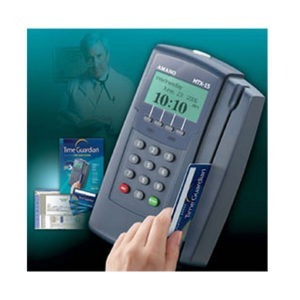 Full function time & attendance… in the palm of your hand. 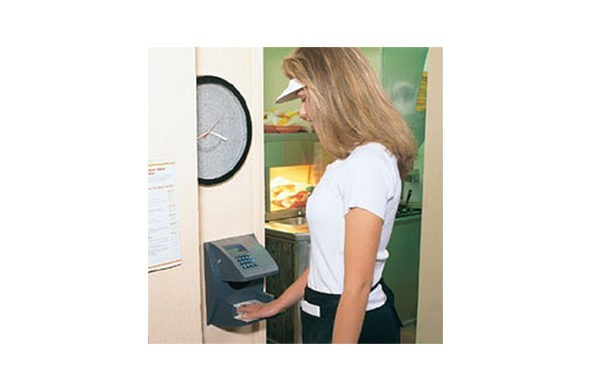 The HandPunch 4000 brings the flexibility of a full function time and attendance terminal together with the sophistication of the most accurate identification technology available. 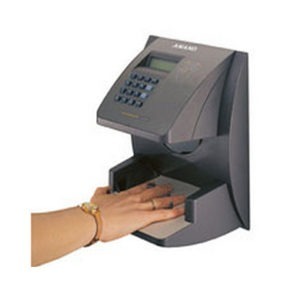 Using RSI’s field-proven hand geometry biometric technology, the HandPunch 4000 uses the size and shape of your employee’s hand to verify their identity each time they punch. 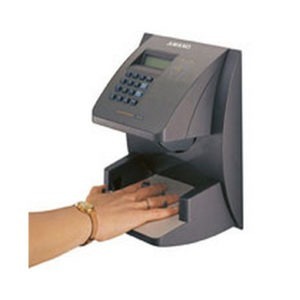 No fingerprints or palm prints are utilized. is verified in less than one second. to send messages to employees when they punch. In addition, employees can view up to 24 information fields to find out about their schedule, total hours worked, and more. 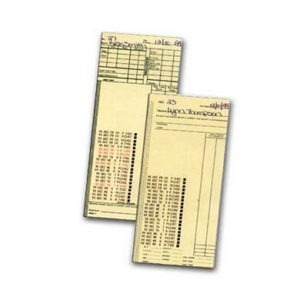 Employee schedules may be downloaded to the HandPunch 4000 to restrict the times that an employee can punch. 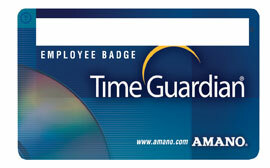 This can reduce unauthorized overtime as well as early “in” punches. A separate schedule can be defined for each employee providing the ultimate in flexibility. Some installations require the use of a badge. 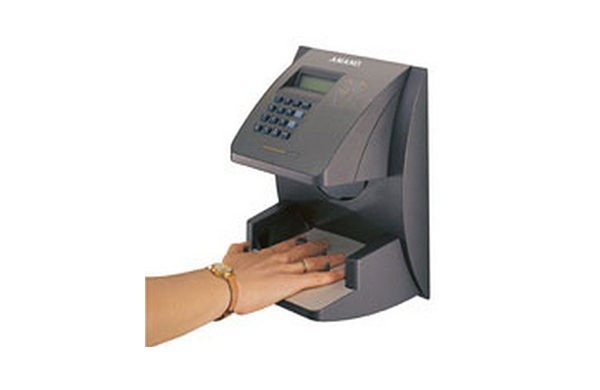 For these situations, the HandPunch 4000 includes an integrated bar code reader that can be used for ID number entry. 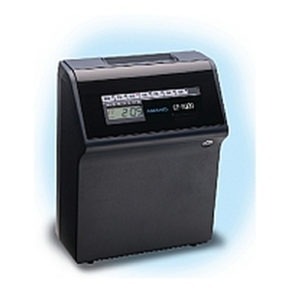 The swipe-type reader supports the most popular bar code formats and allows for infrared badges. The system allows supervisors to override user restrictions and to input such items as missed punches, planned vacations, sick time, etc. 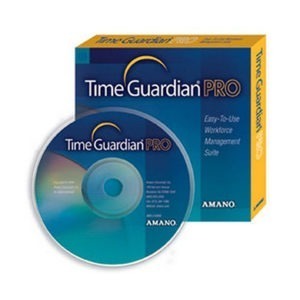 The password-protected mode provides greater supervisor flexibility by lessening the need for computer edits. 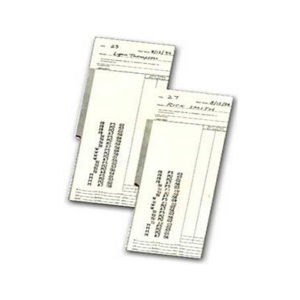 Audit trails are available to ensure security. 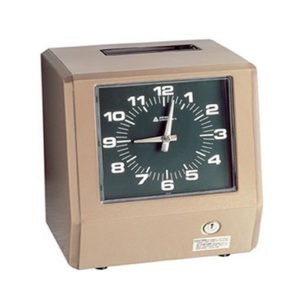 The bell schedule lets you program the day, time, and duration of a series of bells. The bells can be programmed to signal the beginning or end of a shift, lunch, or break. 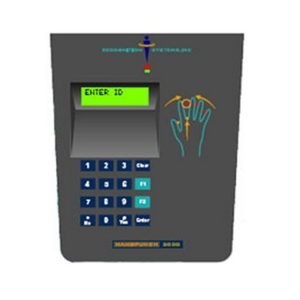 The HandPunch 4000 provides the capability to unlock and monitor a door. 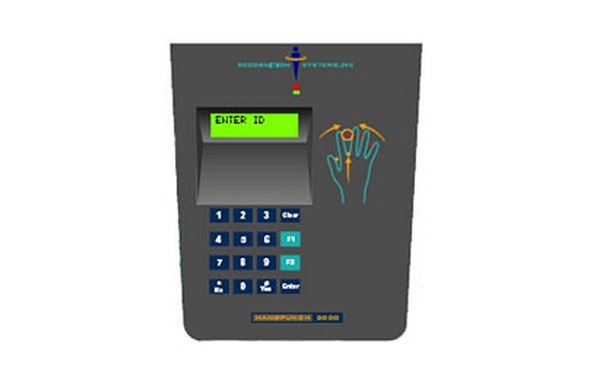 Whether your needs are to network two terminals or thousands, the HandPunch 4000 can be configured to meet your needs. 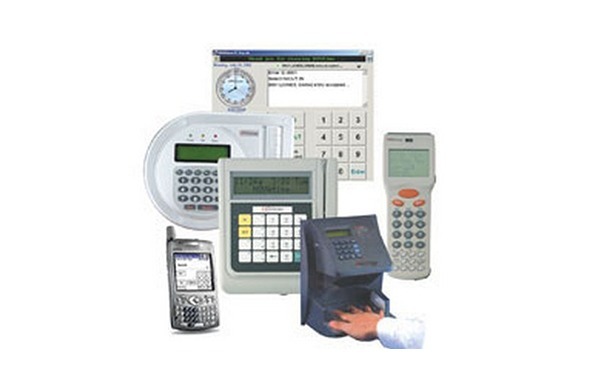 Standard RS-485 communications makes networking terminals easy and reliable. 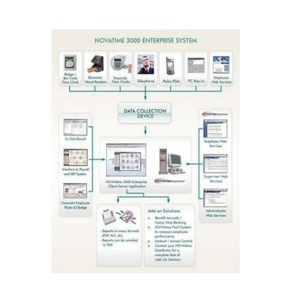 Options include an Ethernet Communications Module and a high speed internal modem for remote sites.